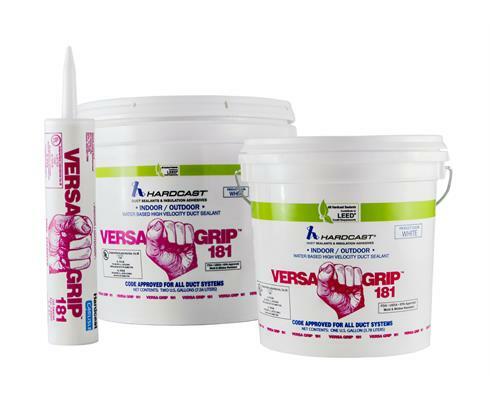 Versa-Grip 181 is a premium grade, versatile all purpose, duct sealant for use on all types of metal duct, glass fiber duct board, and flex duct, as well as duct fabric and flexible tubing runouts. Versa-Grip incorporates a built-in fiber reinforcement for exceptional strength, with UV inhibitors for outdoor use. 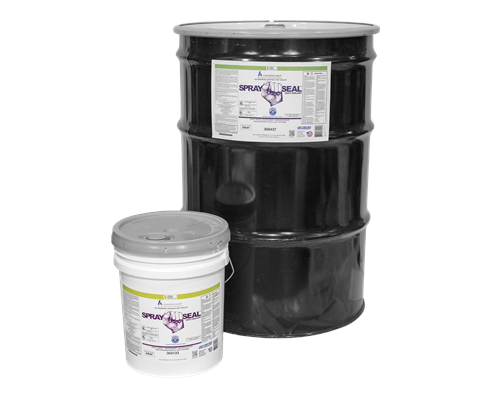 Spray-Seal is an all-purpose high performance sprayable sealant for use on all types of metal duct, ﬁberglass duct board, duct fabric and ﬂex duct. Distinguished by its ability to accommodate minor vibration and movement, Spray-Seal stays ﬂexible and will not crack. Spray-Seal decreases labor substantially and increases productivity while using less material. 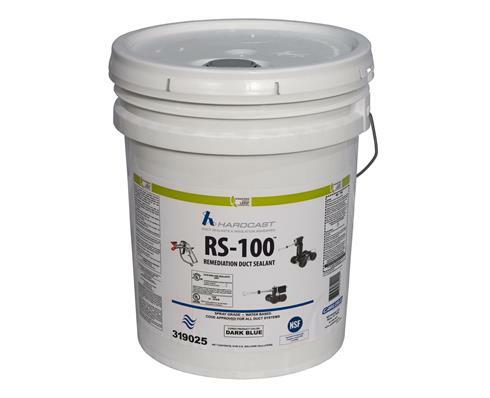 RS-100 is a water based, spray sealant engineered to seal joints, penetrations and seams from inside of the HVAC ductwork. 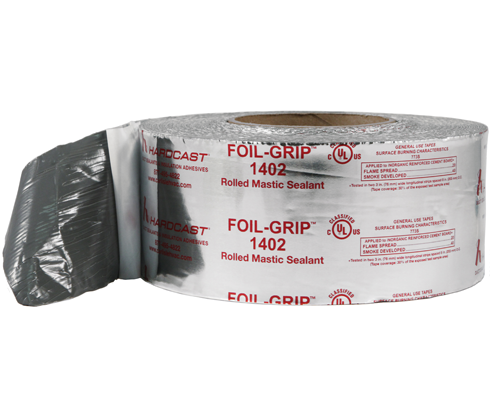 The superior physical properties of this non-tack sealant will meet and exceed the SMACNA pressure classes and its flexibility allows for the system operation without cracking. RS-100 sealant is formulated with EPA registered chemicals to resist microbial growth on the surface of the sealant.